Disquieting, dark and mysterious synths and effects for an Eighties tune with a frightening and tense atmosphere. Static electronic tune in an Eighties style with a mysterious and disquieting atmosphere. 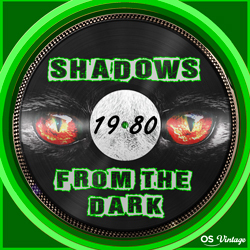 Disquieting, dark and mysterious electronic tune in an Eighties style with a frightening and tense atmosphere. Mysterious and disquieting electronic tune with a psychedelic synth in an Eighties style over a crescendo pulsating heart beat. Fantasy and fairytales. 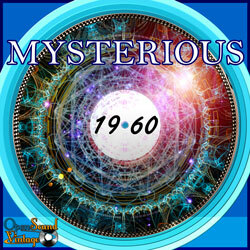 Magical, dreamy and mysterious sounds in an evocative atmosphere. 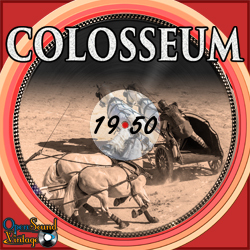 Pressing and tense tune with orchestral crescendos alternated with more static and mysterious moments. Static ending. Pressing and ominous tune with a tense atmosphere. 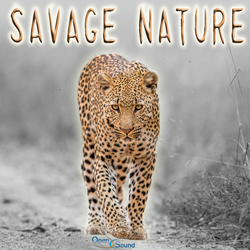 Epic and majestic orchestral tune with a martial atmosphere and a pressing and changing rhythm. Delicate themes by ethnic flutes with sparse percussion and vibraphone in a ceremonial folkloric dance with an Oriental atmosphere. Adventure and wilderness. 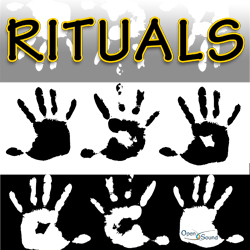 Ethnic instruments in a captivating World tune with a tense and dramatic atmosphere. Fascinating and majestic tune. Oriental sounds create a contemplative and mystical atmosphere in a World Music style. Adventurous, savage. Ethnic instruments create a majestic, tense and pressing tune in a World Music style. Primitive and aboriginal sounds. Initially the tune is ethereal with a sparse pad, then at 2'22'' it becomes more dynamic with a flowing world beat. Rhapsodic, abstract. 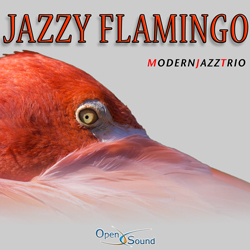 Elegant mood with improvisation by tenor tax and piano in a smokey and cool atmosphere. Nervous guitar chords and rhythmic patterns alternated with disquieting and gloomy effects. 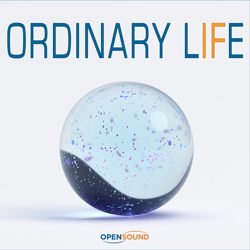 At 1'27'' static moment with insistent bass notes and hypnotic guitar. Mysterious and psychedelic texture with insistent guitar chords over a nebulous pad and disquieting effects. 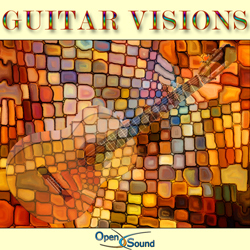 Elegant and contemplative guitar theme and arpeggios over an ethereal pad.